Two events this evening and you should check out at least one! Milk's will be a fun party. If you're in a mellower mood, check out the Fence. My friend Radhika Chalasani will be showing images from her Puppies Behind Bars project. 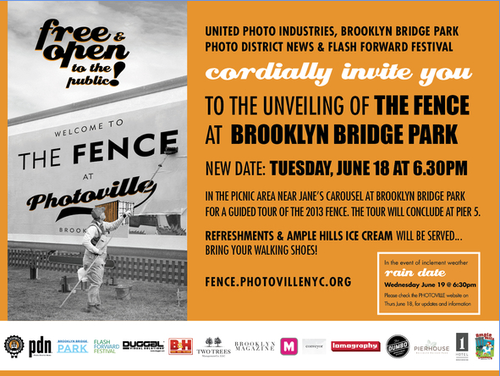 There's also free ice cream from Ample Hills (you know that's good stuff! ).